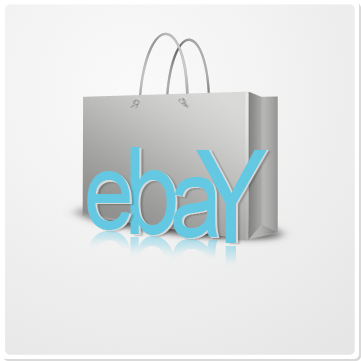 SimOneEMS is proud to partner with eBay.com, one of the biggest marketplaces in the world, to help our clients get the exposure they want and need. You can easily import all your current eBay auctions / listings into SimOneEMS to manage, edit and track. In addition to full integration with PayPal and your accounting system, SimOneEMS supports fixed auctions, bid auctions, reserve priced auctions, subsidy placements and reports for eBay Daily Deals sellers. SimOneEMS will manage and automate your listings, import new products into eBay, customize your eBay template & much more.